Doug Rothwell has worked as an executive in the public, private and non-profit sectors. 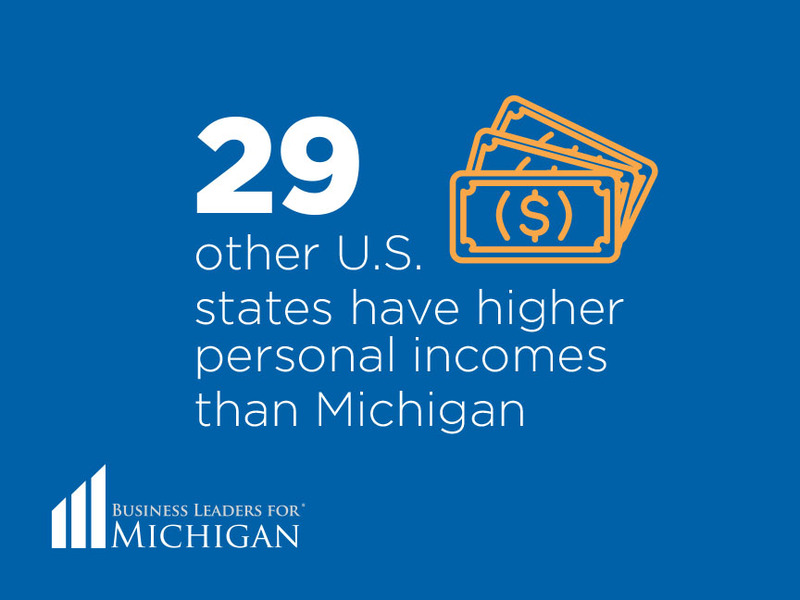 For the past decade, he’s led Business Leaders for Michigan – a business roundtable of corporate CEO’s from the state’s largest companies working to grow jobs and the state’s economy. 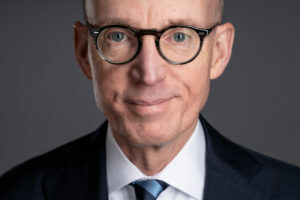 He’s worked for four Governors in two states, including as Delaware’s chief of staff and chief executive of Michigan’s Economic Development Corporation, in addition to chairing both incoming and outgoing gubernatorial transition teams. 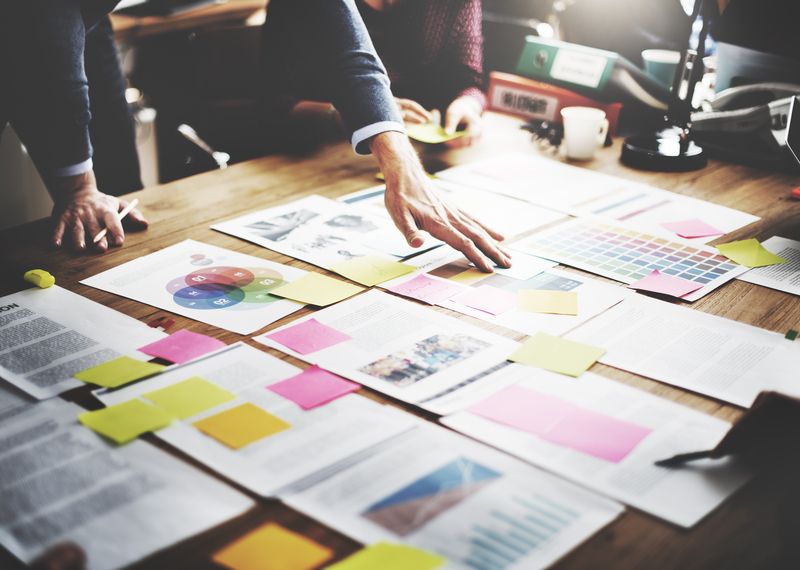 In the business world, he managed General Motors’ 400 million square foot global real estate portfolio and was the CAO at Bank of America’s credit card subsidiary and part of the IPO team. Doug also serves as a director of ITC Holdings (America’s largest energy transmission company), is an Executive-in-Residence for Economic Development at the University of North Carolina at Chapel Hill and serves on the national advisory boards of UNC’s athletic foundation, Ackland Art Museum and Chancellor’s Philanthropic Council. 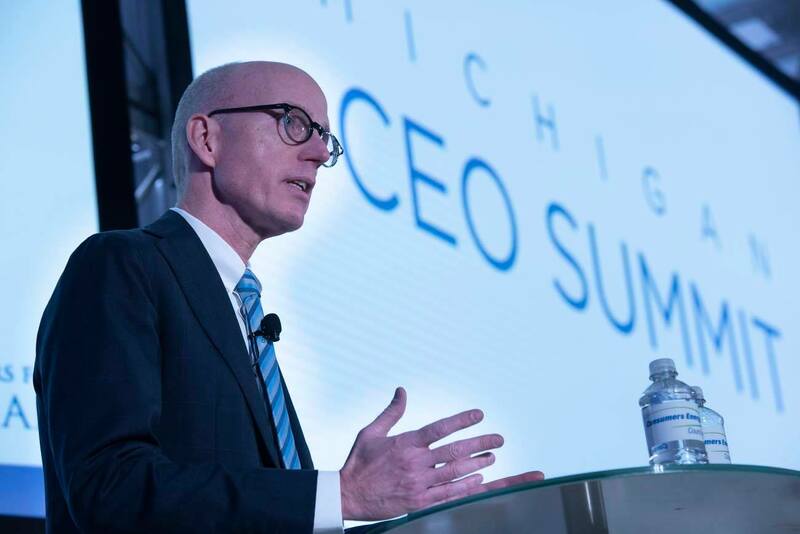 He previously chaired the Michigan Economic Development Corporation, Michigan’s Life Sciences Corridor, the American Center for Mobility and the University of North Carolina at Chapel Hill’s Board of Visitors. Doug graduated from the University of North Carolina at Chapel Hill with a Master of Public Administration degree, the University of Delaware with a Bachelor of Arts degree and the Harvard University John F. Kennedy School’s Program for Senior Executives in State and Local Government. He’s a former Presidential Management Fellow and has received the most prestigious honors awarded by the National Governors Association, the Michigan Economic Developers Association and the University of Delaware for his public service.